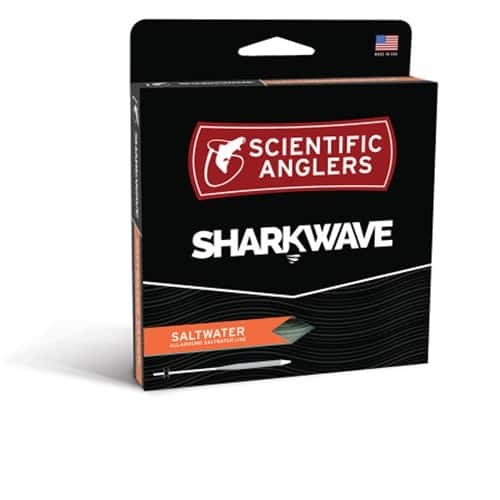 If you had to choose one saltwater line for a variety of situations and species, the SharkWave Saltwater taper should be at the top of your list. The versatile compound design provides enough power to cut through the wind, while retaining a delicate delivery for spooky fish on the flats. Built for a wide range of temperatures and environments, the SharkWave Saltwater does it all, meaning you’re always at the top of your game.